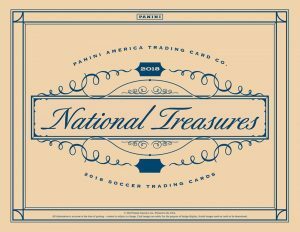 2018 National Treasures - Soccer Card Checklist	Overall rating:	5	out of 5 based on 1	reviews. 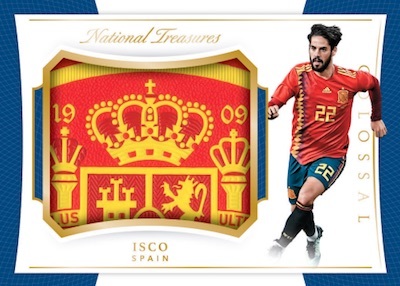 2018 National Treasures Soccer is a high-end Panini branded product that is timed to release during the World Cup of Soccer in Russia. 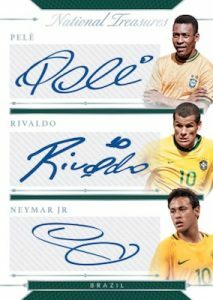 The release features the best soccer players in the world as they represent their national teams. 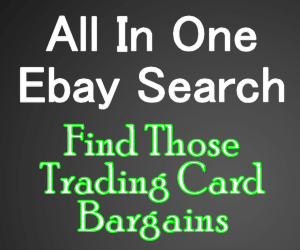 Each box of this high-quality product offers 10 cards, at least 4 of which are autographs, 3 of which are memorabilia, and the remainder are divided among at least another hit, a possible parallel, and a base card. 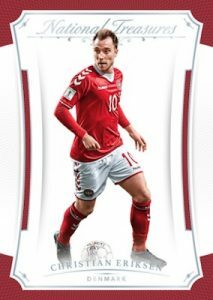 National Treasures is well know among Panini fans for being one of the premium brands in the hobby and it is likely that it will fare well in the world of soccer.